Education & Training Program – The Arlington-Fairfax Chapter Inc. 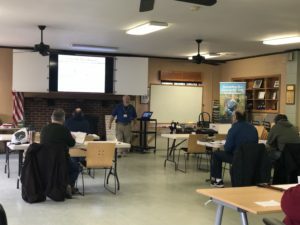 The Arlington-Fairfax Chapter, Inc., IWLA, has a Firearm Education and Training Program consisting of formal NRA courses and other shooting-oriented events. Detailed information about NRA courses content can be found at https://firearmtraining.nra.org. 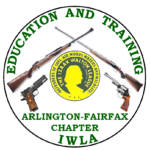 Links to register for courses are on the Chapter Web site at http://wp.arlingtonfairfax-iwla.org/nra-courses. For any additional questions, please contact the ARLFX IWLA Director of Education and Training, Bucky Sills, at Bucky.Sills@arlingtonfairfax-iwla.org.